Hwange Bush Camp is a small and personal, semi-permanent tented safari camp, nestled under a canopy of Mopani trees deep in the heart of the African bush. 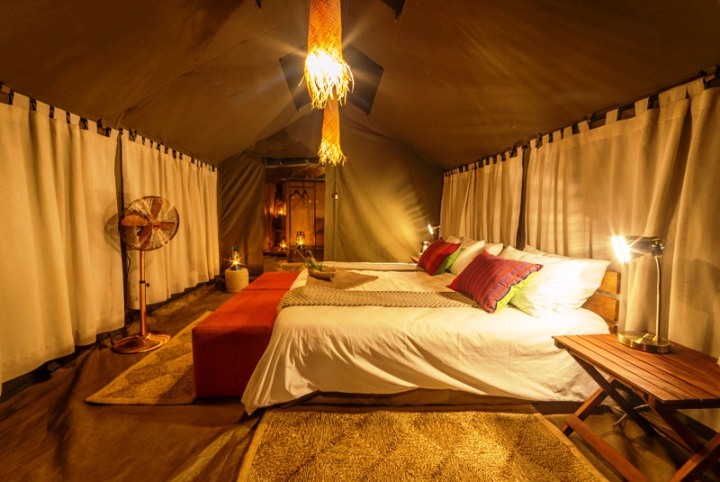 Located in the north-western region of Hwange National Park close to the beautiful and very prolific Deteema pan, the camp is setup for only 6 months of the year from May through to November. Although Hwange Bush Camp doesn’t have its own private concession, this area of the park, for some extraordinary reason currently has no other commercial safari camps, making it a hidden gem and giving guests a feeling of total seclusion. The camp has access to this whole vast area where the terrain is undulating, rugged, rocky and mostly heavily wooded but with some open savannahs as well. A generous amount of natural springs are dotted throughout the area which are a magnet to all forms of wildlife. Several pumped pans also attract copious amounts of elephant and huge herds of buffalo along with many other species and their pursuing predators. Catering for a maximum of 12 guests, the 6 Meru style tents are comfortably fitted with large en-suite bathrooms that contain a hot bucket shower, flush toilet and basin. Two additional large tents form the central area of the camp where guests will dine together or meet for pre-activity tea, coffee and scones. 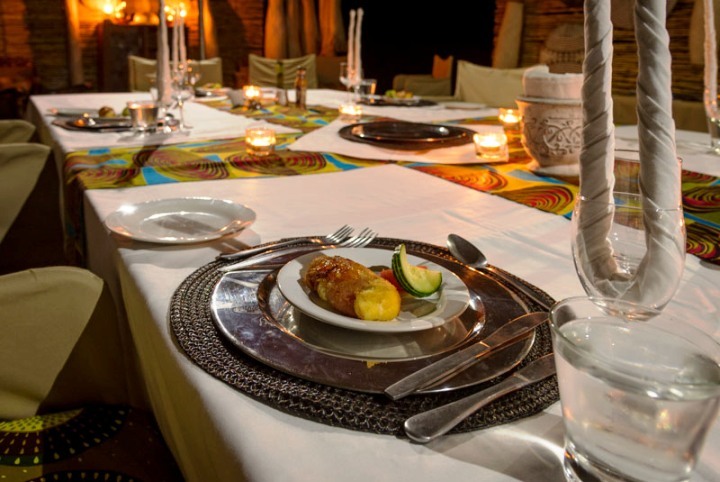 Tastefully decorated these central areas add to the overall charm and character of Hwange Bush Camp. 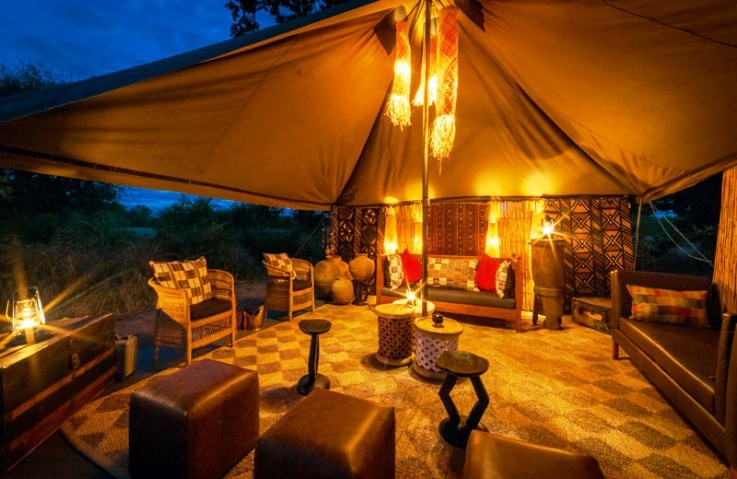 The camps focus is to deliver an exceptional safari experience, through not only its great location and the authentic camp atmosphere but mainly through the experience, passion and knowledge of the professional guides. Walking is the preferred activity at Hwange Bush Camp as it enables you, if the conditions are right, to approach game undetected as well as find animals by tracking, with the help of expert trackers. Walking will, however, often be combined with game drives and sitting at several of the waterholes waiting for game to come to you. Activities are totally tailored to your requirements, interests and levels of fitness, you can be out all day if you wish or relax in the comfort of your own tent. An amazing chef and bush kitchen serves up the most outstanding food on open fires which left me feeling embarrassed of my comparative incompetence in a modern kitchen. They even made me a birthday cake – on an open fire! Days are finished off around an engrossing camp fire where stories and memories are shared along with a few drinks. The company of Kazuma Trails, owned and run by professional guide Dave Carson and his wife Antonette have been running similar mobile safaris through Hwange and Botswana for many years. This camp is an extension of that operation but with the benefit of being more permanent, allowing for a few more luxuries, like electricity. This product is ideally coupled with a few nights at Camp Hwange, their sister permanent camp or their mobile safaris in Botswana. Hwange Bush Camp is an outstanding product that we are delighted to be able to offer. A genuine, authentic safari experience is guaranteed if experienced in the months of late July, August, September and October. The simplicity, yet ample comfort of this bush camp offers guests just the right ambiance and at a price more affordable than some of the luxury lodges. 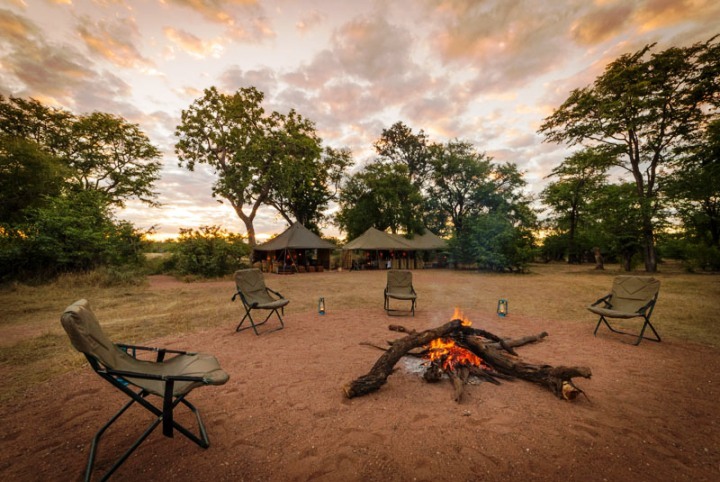 Ideally suited to the more seasoned safari goer but even for first timers who are interested in really getting to know and experience the African bush rather than just ticking species off a checklist, the Hwange Bush Camp will be right for you. The professional guides Spike, Dave and Andy along with their phenomenal tracker Felix are all at the top of their game and you will without doubt leave with unforgettable memories, a lot more knowledge and a longing to return. 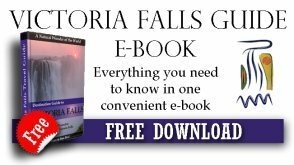 • But possibly no off-road driving, however you can approach on foot and also night drives are limited. Meals cooked on wood-burning stove and served around the campfire, in the dining area under the main tent or bush dinner under the stars. 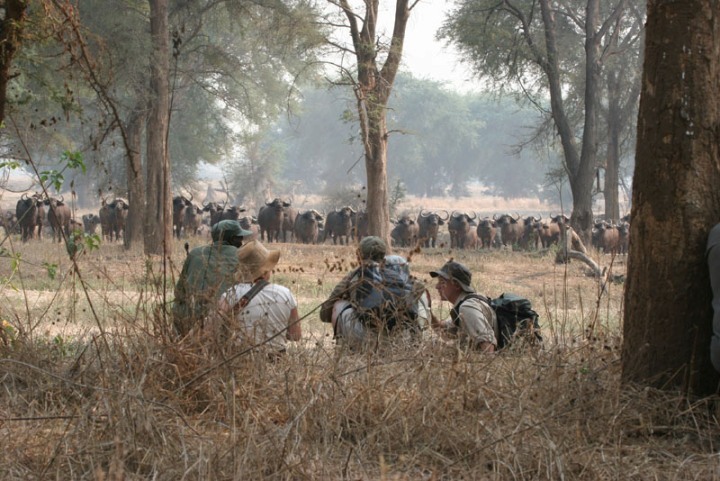 Transfers can be arranged to the camp from within and outside Hwange. Contact us for more information.